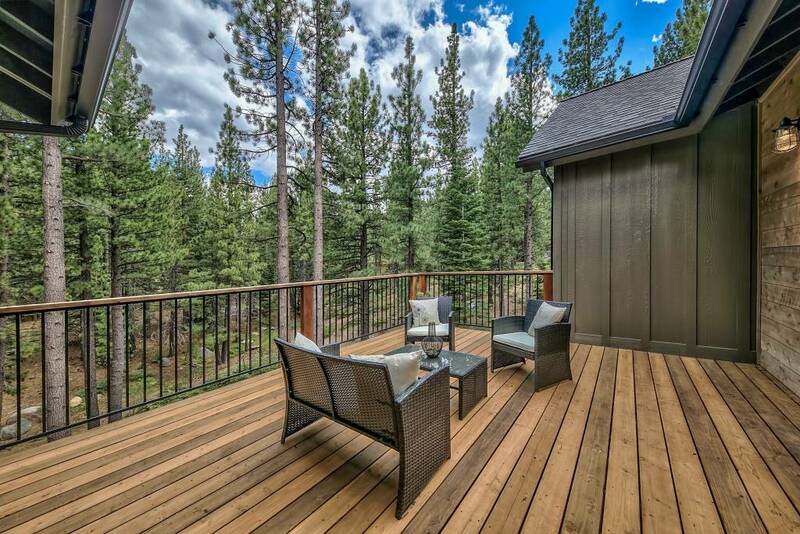 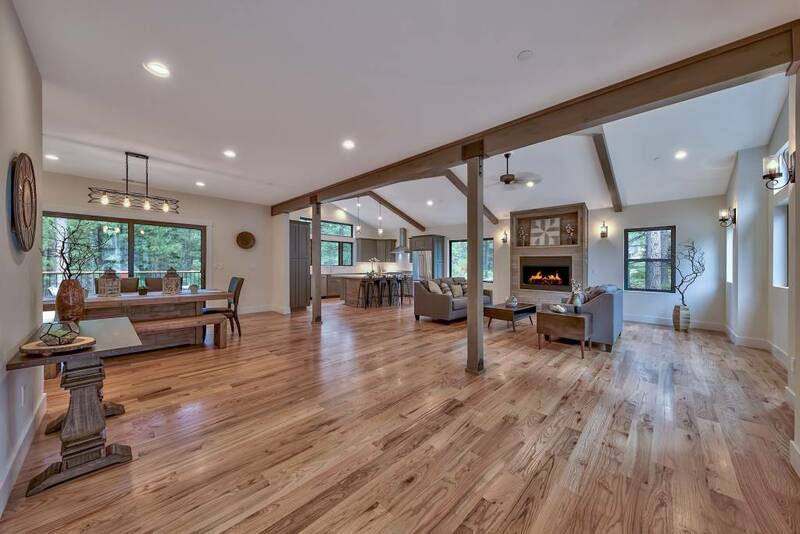 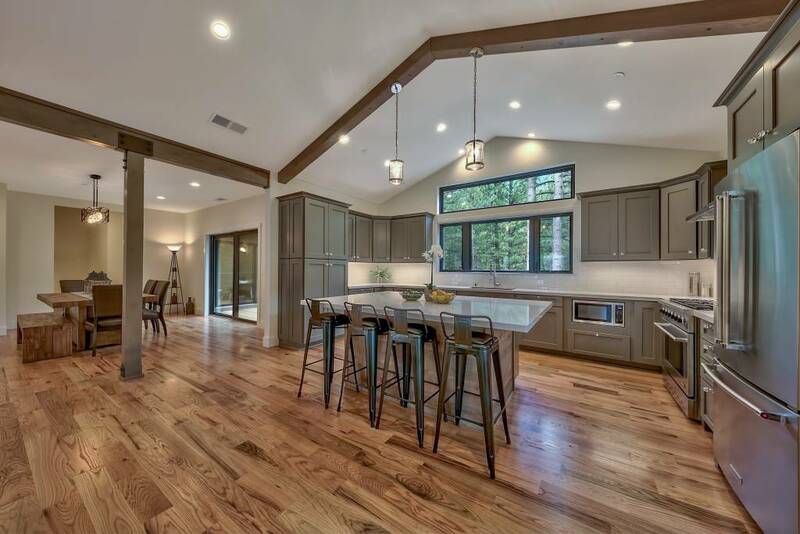 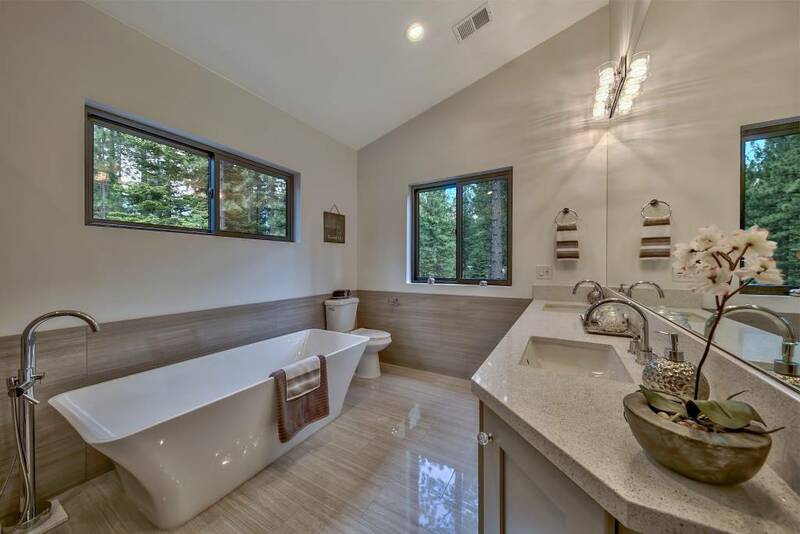 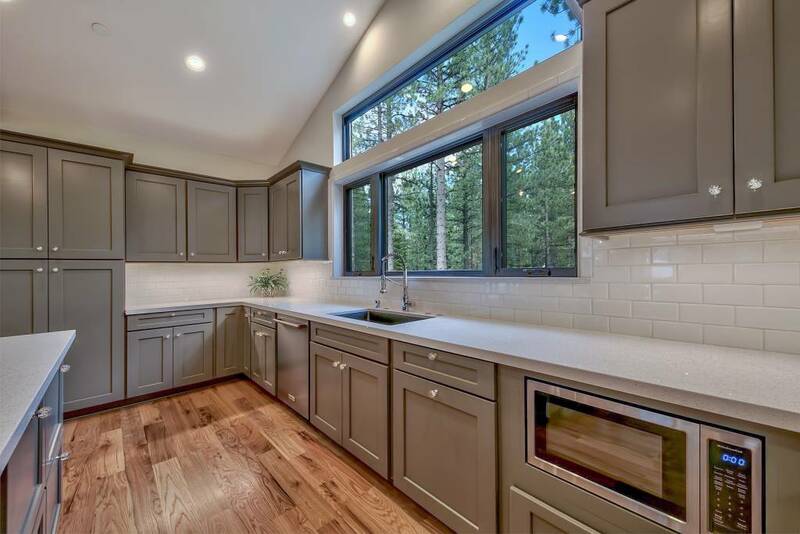 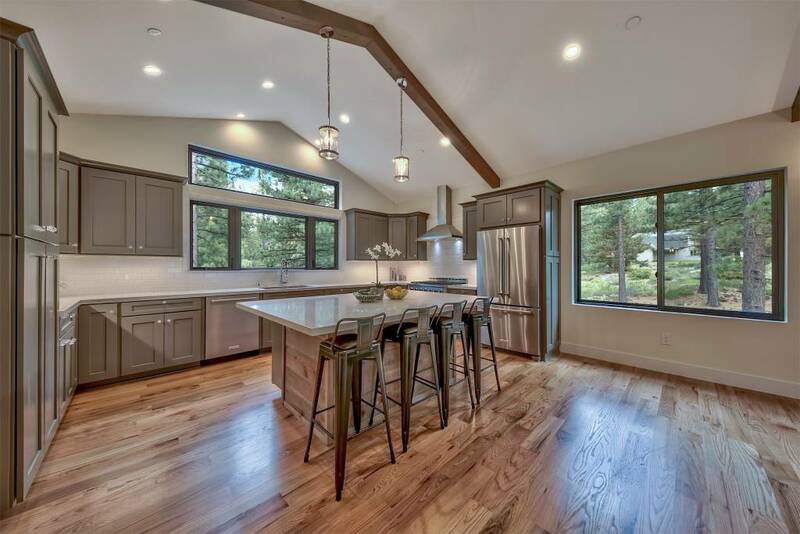 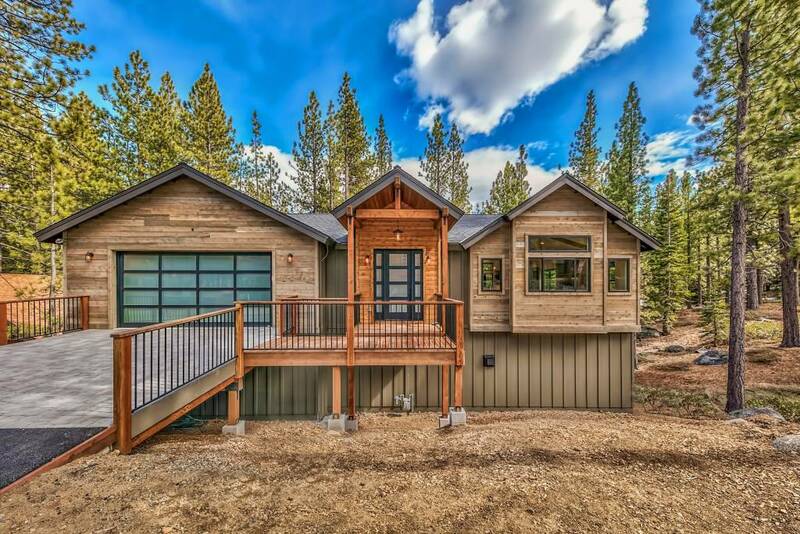 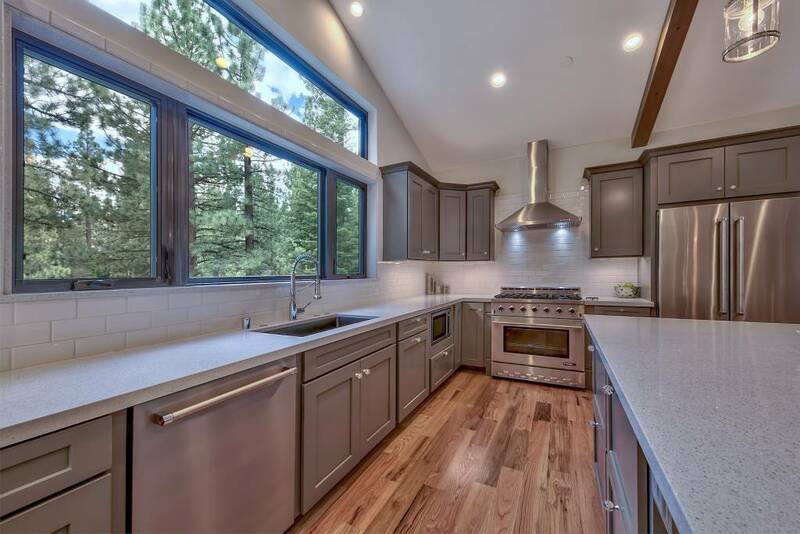 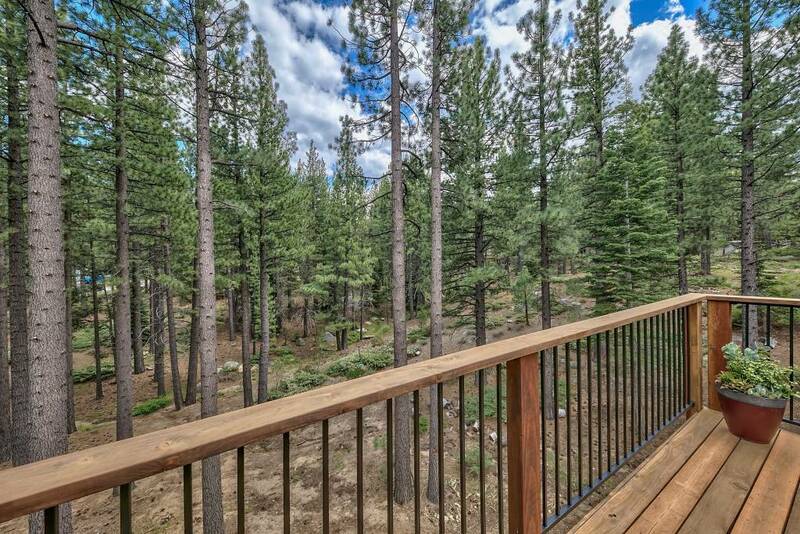 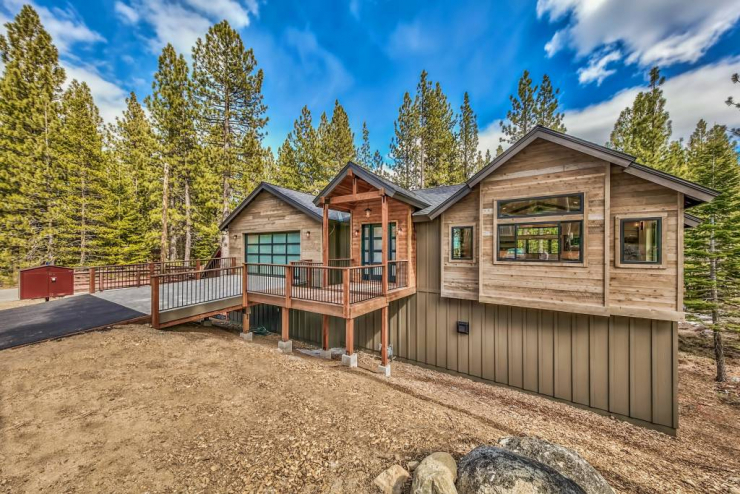 1841 Grizzly Mountain, South Lake Tahoe, CA 96150 is a stunning new custom home by renown builder Matt Jones Construction! 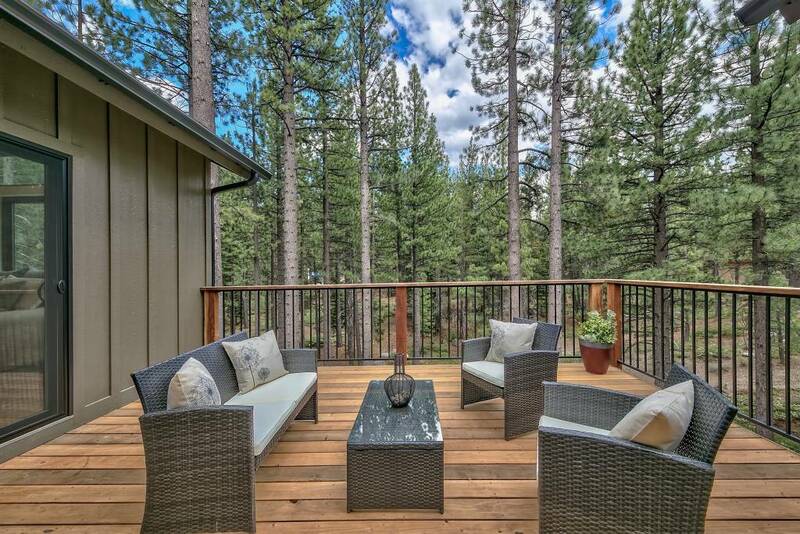 Surrounded by Conservancy and Forest Service land, this home offers a private park-like setting and exceptional workmanship. 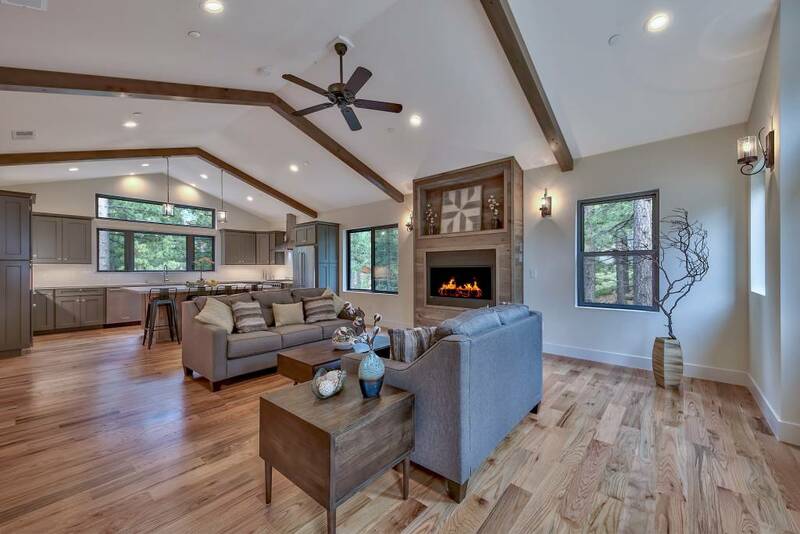 The living area, kitchen, and master suite are on the main level with no stairs to climb! 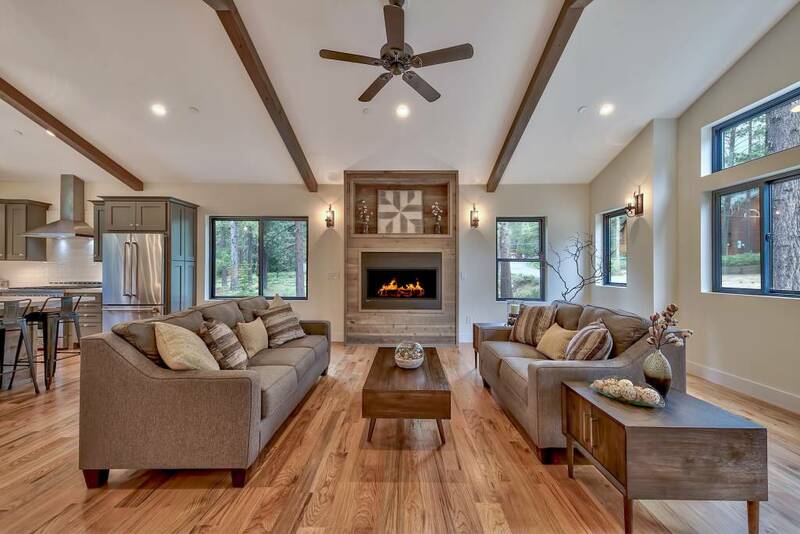 Enjoy the expansive forest views while warming by 52 Montigo fireplace wrapped in reclaimed barn wood under exposed beam ceilings. 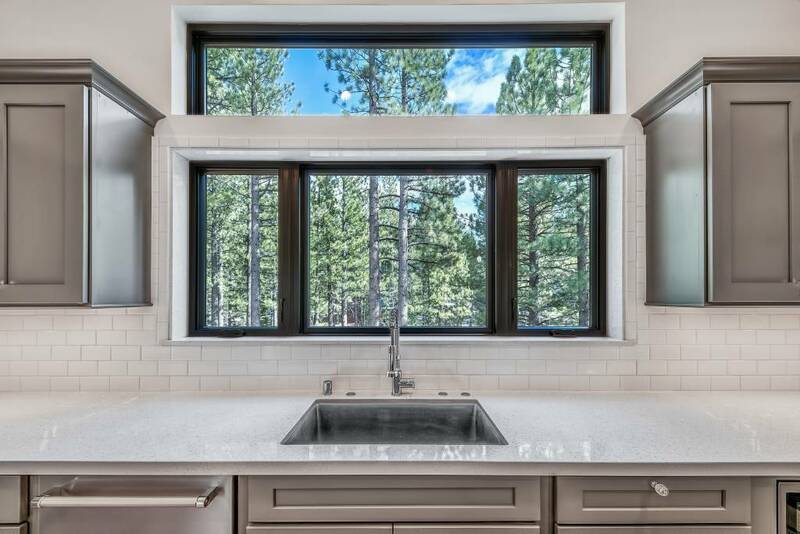 The designer kitchen has custom cabinetry with pull-out cabinets topped with Stellar Snow Silestone slab counters, and accompanied with high end Kitchen Aid stainless steel appliances. 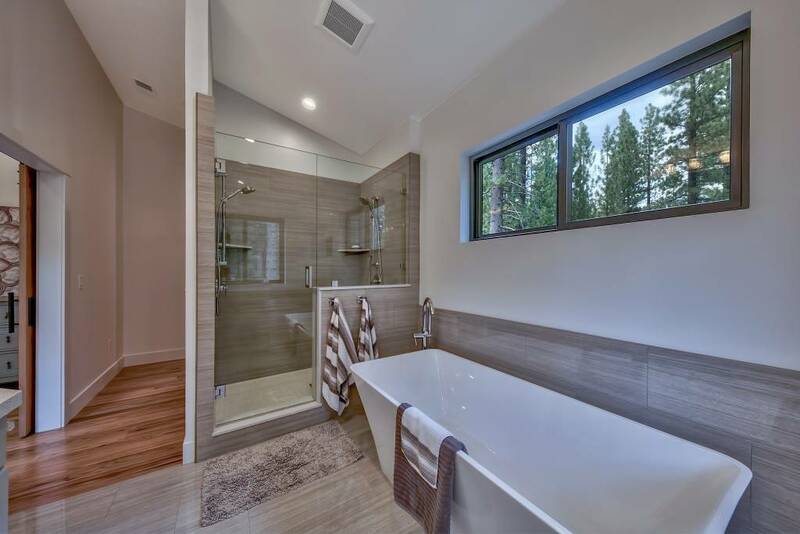 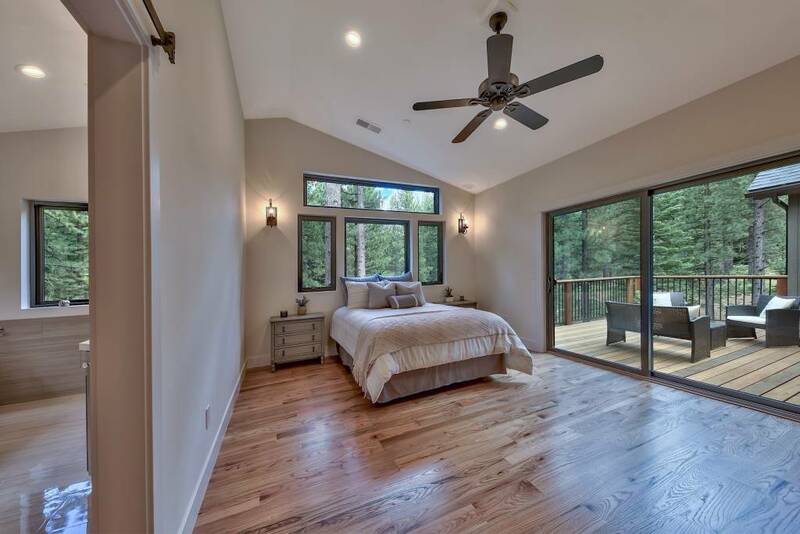 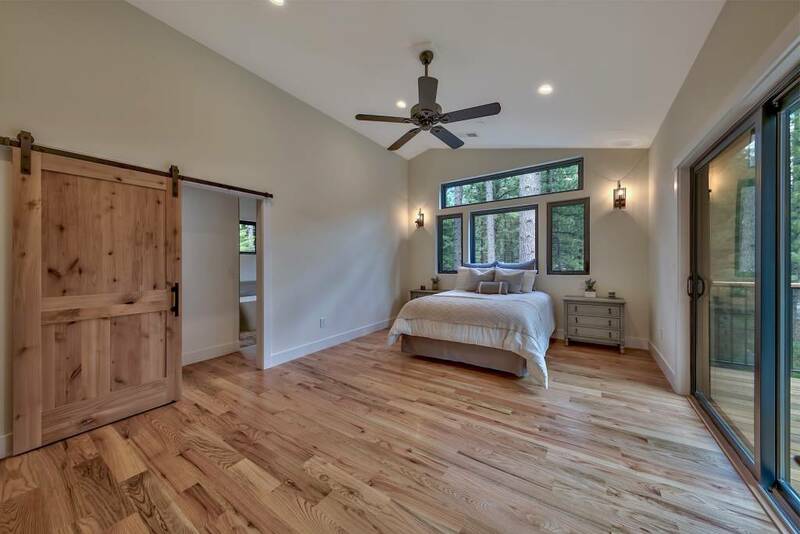 The master suite has a walk in closet with custom alder built-in’s and an en-suite bathroom with heated porcelain tile floors and a free standing tub overlooking the forest. 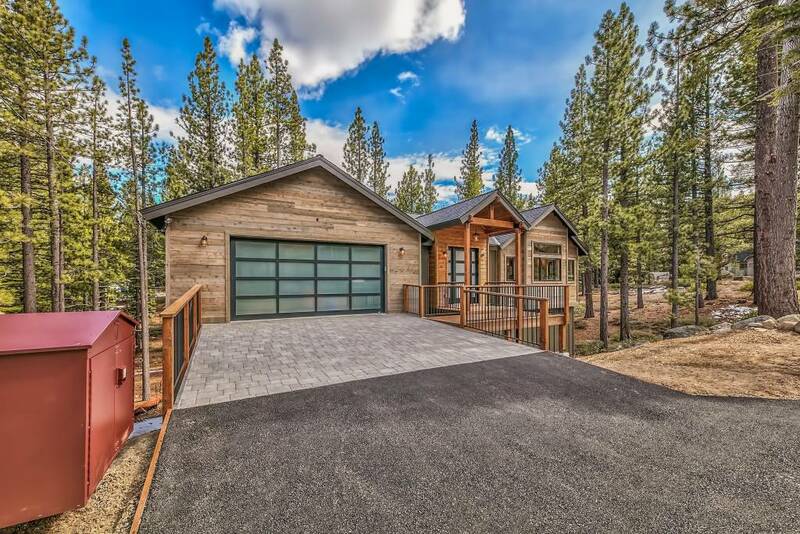 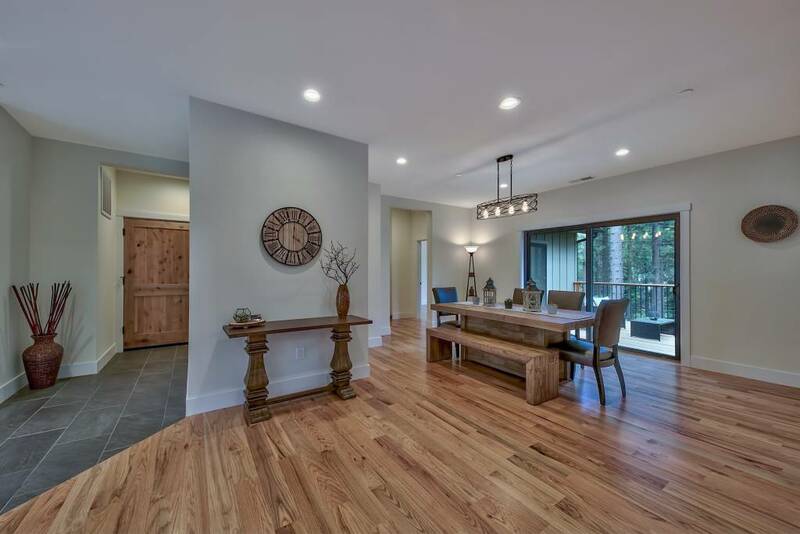 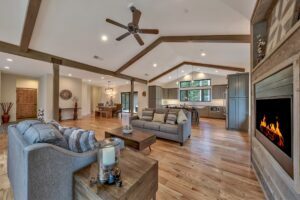 Other features include 3/4 red oak flooring throughout, Anderson fiberglass framed windows, garage attic storage, full frosted glass garage door, and a bonus man cave with a garage door not included in the square footage!